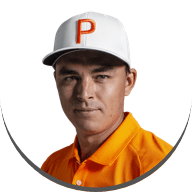 The Omega Dubai Desert Classic is the longest-running European Tour event in the Middle East. The Majlis Course at the Emirates Club was the first all-grass layout in the Gulf and it’s still recognised as one of the finest tracks in the region. 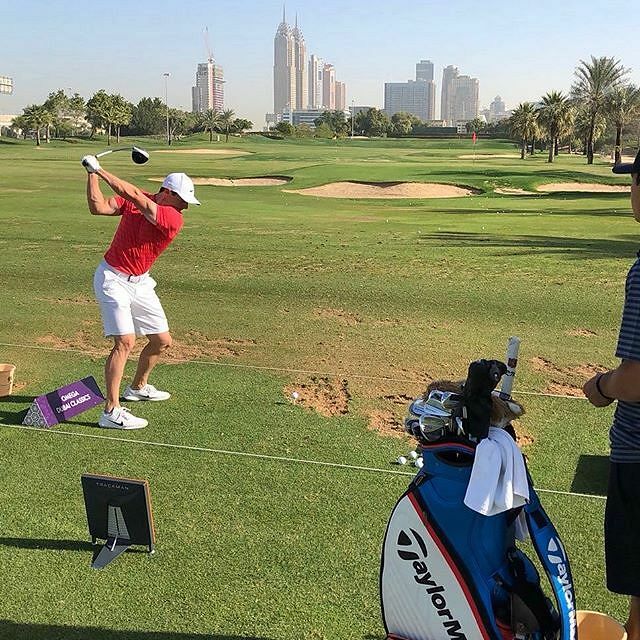 The TaylorMade Tour staff, take the short trip from Abu Dhabi to the Emirates Club where the buzz around Twist Face is non-stop. 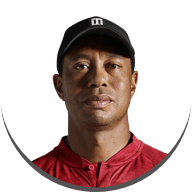 The Majlis course differs slightly from last week, with smaller and firmer greens; tee shots and driving the ball are a main focus for a lot of players this week. 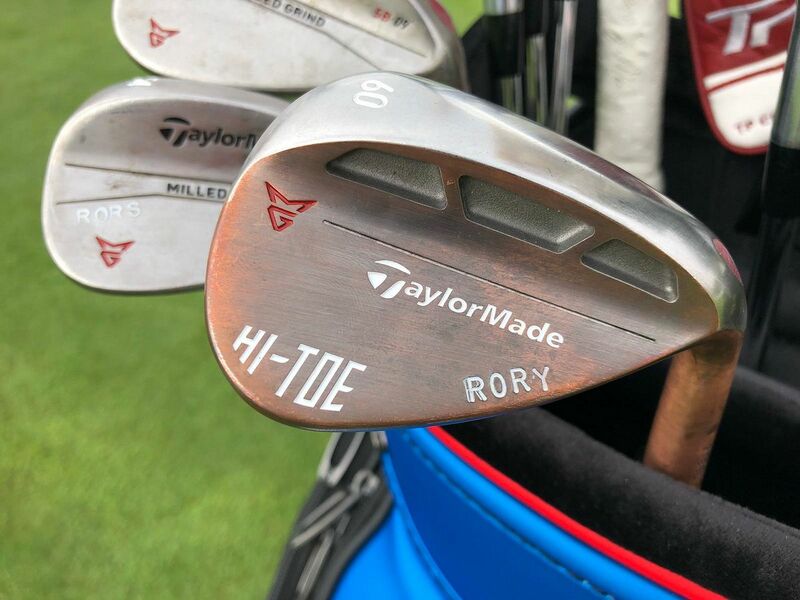 Who else was exciting to see the return of Rory last week! 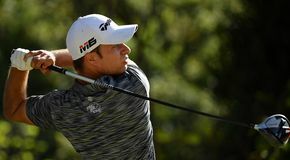 "Really happy with how everything went last week,"
"If someone had said to me at the start of the week, you'd shoot 18-under par your first week back on, I thought, quite a difficult golf course - I know that my game is in good enough shape to contend and try to win." 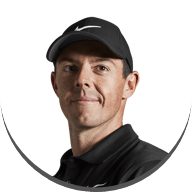 Taking a look back, Rory has an incredible record at the Omega Dubai Desert Classic, in his last seven appearances he has not finished outside the top 10. 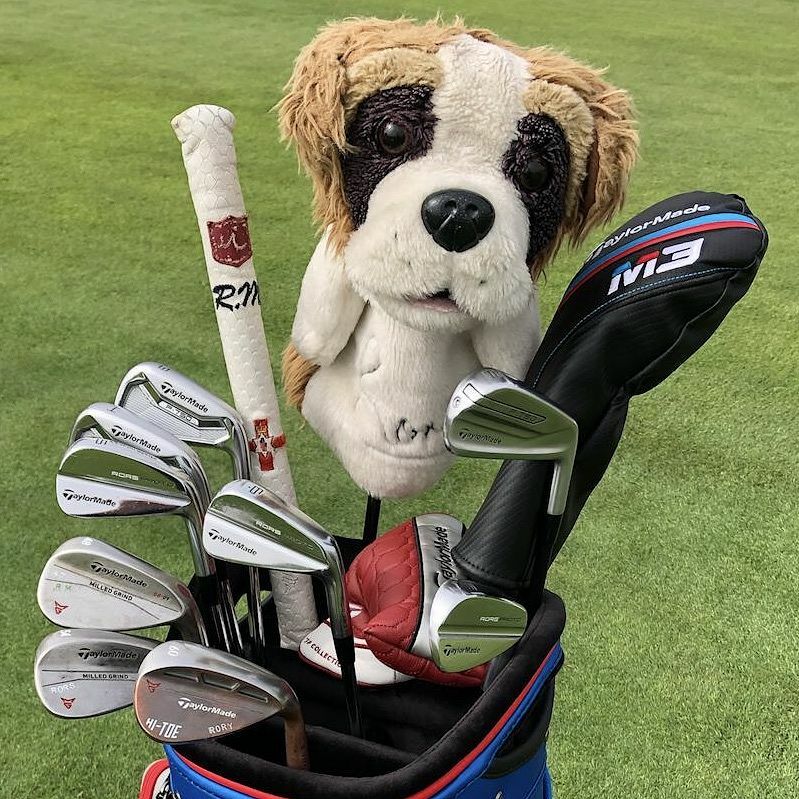 There are no changes to Rory’s bag this week, his game is perfectly suited to this tournament and he feels very settled in his new product. 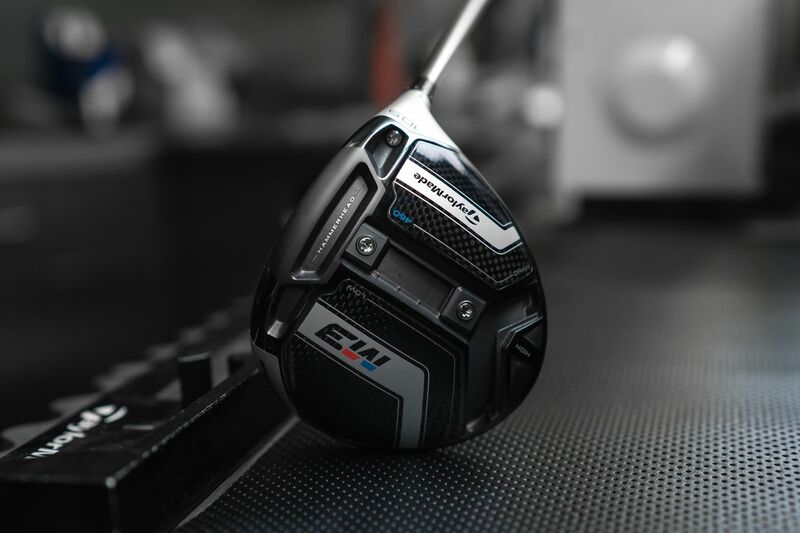 Feeling ahead of schedule in terms of his form, Rory is confident in all the work he has done with TaylorMade. 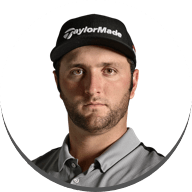 "I feel like I've got a bit of a spring back in in my step because of what happened last week and very confident in myself. 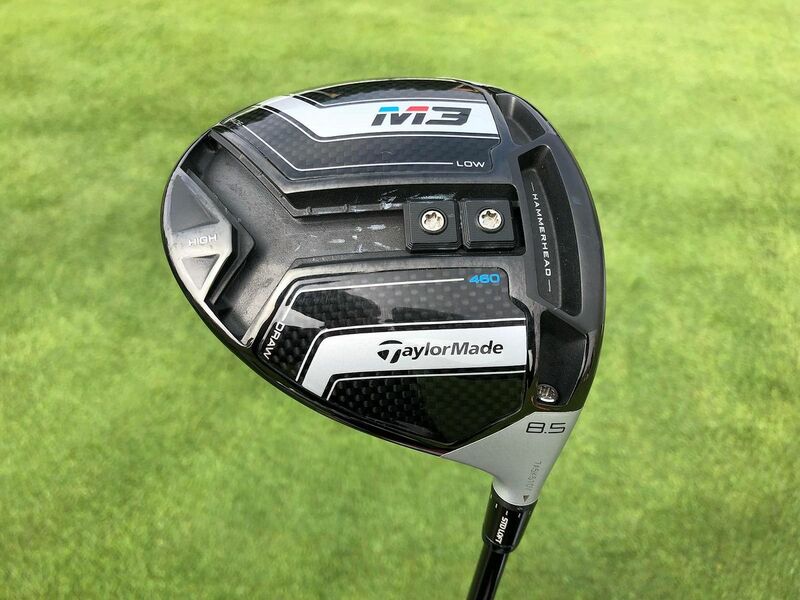 Topping last week’s driving statistics with an average of 318.5 yards, along with fellow TaylorMade staffer Dean Burmester, the M3 looks like the driver to have in the bag this week! 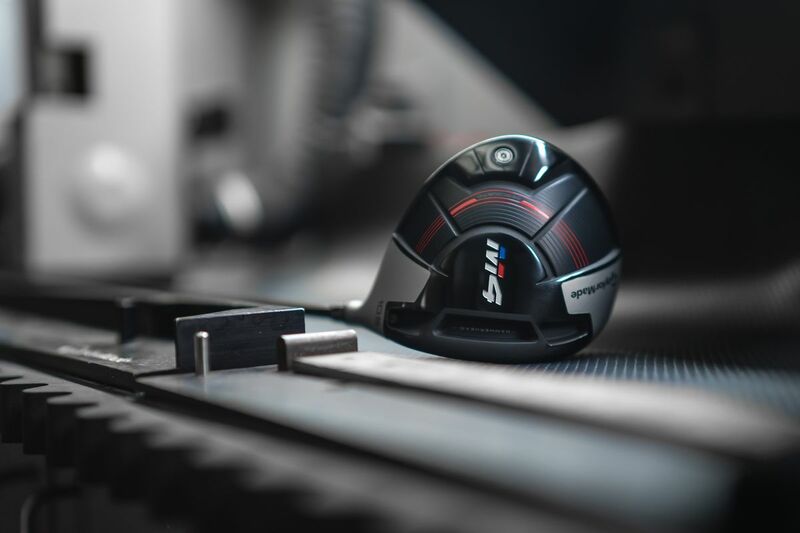 The course requires players to move the ball off the tee so there has been a small shift towards the M3 this week – with some favouring the adjustability of the Y-Track system to allow them to shape the ball a little easier vs the high-inertia characteristics of the M4. 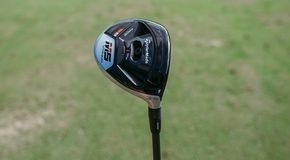 Generating more distance is something that all players look for and this week Martin Kaymer has been working with the TaylorMade Tour team looking at the performance of his M2 driver and looking at switching into the new M3 driver. 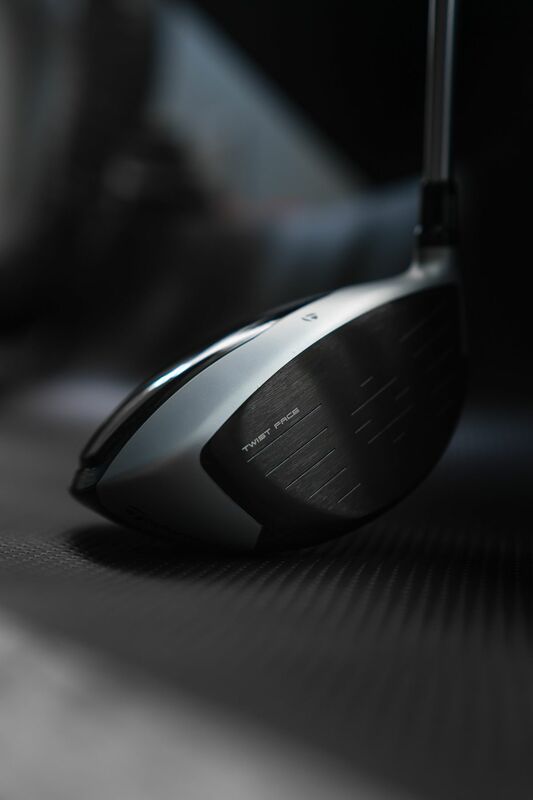 With added loft to the M3 440 head the ball launched higher with the same spin rate of 2300. 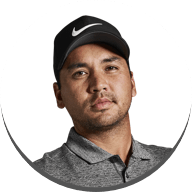 Martin hasn’t been quiet on his social media accounts this week about gaining more distance - due to his launch angle being higher, he can reach the par 5 18th. 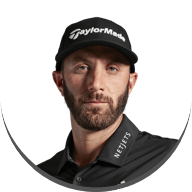 The buzz around TaylorMade products is bigger than ever, and with the performance of our staff players the numbers speak volume. However TwistFace has been making an impact not only with contracted players. 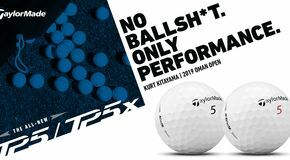 There are more non-contracted players than ever before and players are freely testing all manufacturers; 4 out of the top 5 last week at the Abu Dhabi Golf Championships were using TaylorMade drivers, but only one is on staff. Twist Face must be doing something right. Not long now to wait until you can get your hands on the Twist Face technology! The best way to explain it, is for you to try it!